Posted August 8th, 2016 | Category: Applian Software, Product Updates, Replay Media Catcher. It’s another great day for updates! 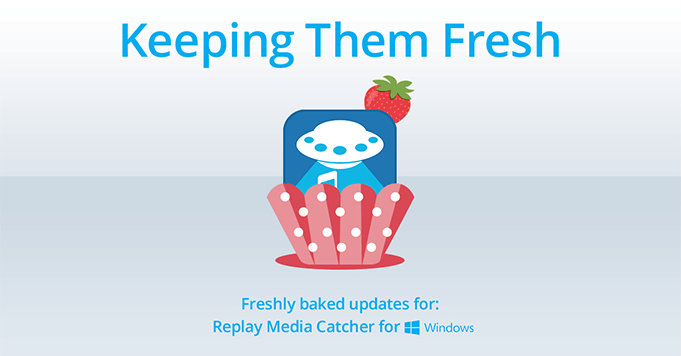 We’ve recently launched some great new enhancements to Replay Media Catcher for PC. Update your software at any time to take advantage of these additions and improvements. **There are now two DVR browser’s to choose from for users with IE 11+. The new DVR browser (Ax Browser) is the default. For users with IE 11 (or older) can access the old DVR browser (Browser Control). This can be changed in Settings. Any questions on these recent updates? You can reach out to our Support Staff at any time! Posted July 27th, 2016 | Category: Replay Media Catcher, Video. Chris Froome sped through the 2016 Tour de France finish line in first place this weekend after a dramatic, empowering weekend. Winning the titles in 2013 and again in 2015, this year he was backed by “one special team” that made all the difference. 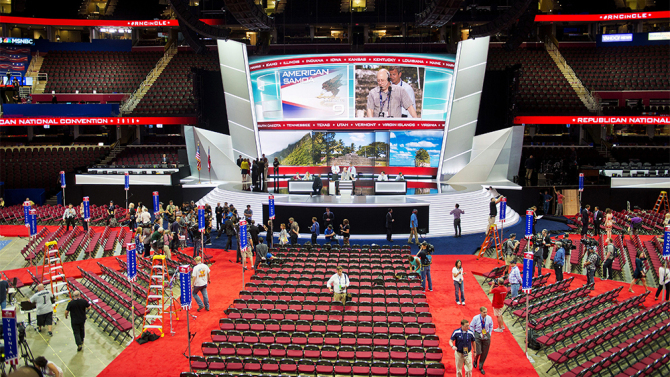 “It has been an incredible few weeks. The strength of the team was phenomenal, we had five climbers and we’ve all led teams but there were no egos and everything was all about Froome,” said Team Sky teammate, Geraint Thomas to UK broadcaster ITV4 after a crash on the 146 kilometer stretch on Stage 19. When Chris Froome was involved in a crash with a motorbike, he ditched his bike and ran to the finish line on foot. During the last stretch of Stage 21, the camera follows closely (and parallel) to the incredibly close finish. Caught from a first-person perspective, this bike camera captures some of the most speed-worthy moments of the race. A complete recap, including some of the most dramatic imagery and passionate finishes of the 2016 Tour de France. 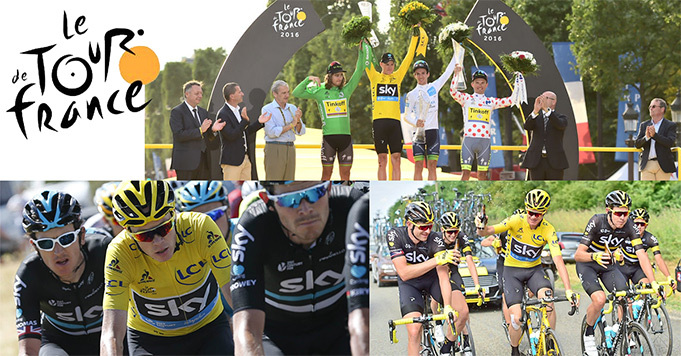 Fans can use Replay Media Catcher to record, save and watch all of these amazing videos and clips from the Tour de France directly from YouTube! Posted June 17th, 2016 | Category: Replay Media Catcher, Stream & Save. YouTube has one of the largest collections of music videos, short series, random clips and any other kind of recorded video you can think of. With over 500 hours of possibilities for online entertainment uploaded every minute, it’s no wonder they’re the 2nd largest search engine used around the world. The past has shown us that not everything posted online can last, however; artists will remove their content, tracks are taken down for copyright purposes and other music videos can be blocked from the public’s view at any time. 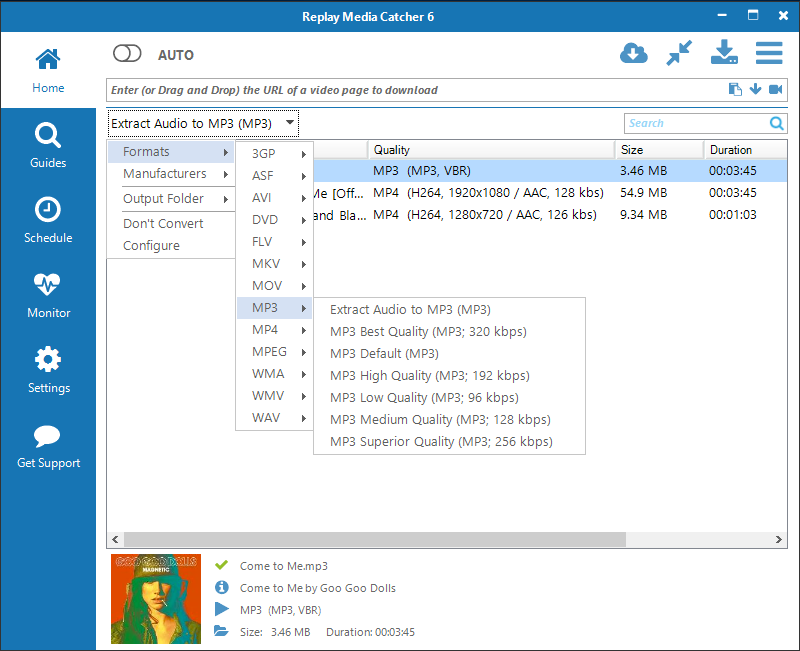 Luckily for online media (and music) lovers, programs like Replay Media Catcher exist to help you download audio from YouTube in perfect quality, and grow your personal music collection. Download and convert audio in high quality instantly. Automatically identify, tag and add album artwork to tracks. 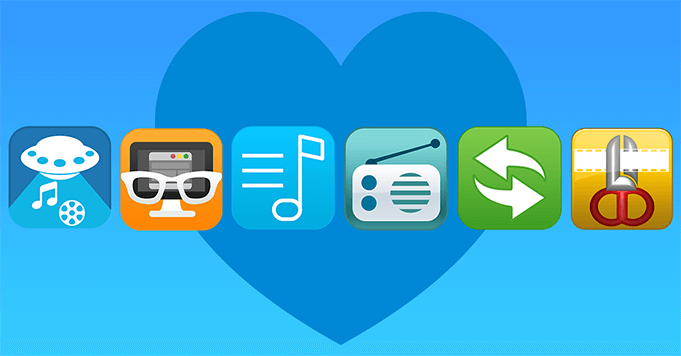 Integrate directly with iTunes for fast importing. 1. Open Replay Media Catcher and switch on the automatic downloader. 2. Choose MP3 > Extract audio to MP3 as your conversion preset. 3. 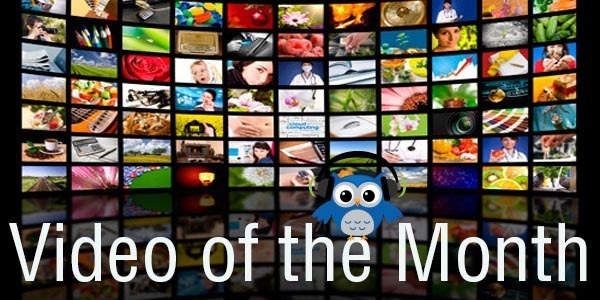 Play the music video on YouTube that you want to download as an audio file. (Hint: As soon as the video starts playing, close it and start a new video to be downloaded). 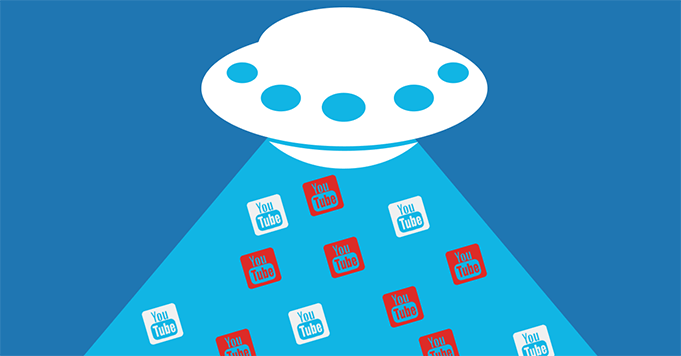 Ready to start saving your favorite audio from YouTube? Posted May 27th, 2016 | Category: Applian Software, Product Updates, Replay Converter, Replay Media Catcher, Replay Music. You can be certain that we work our hardest to keep your favorite media recording programs running as smoothly as possible. 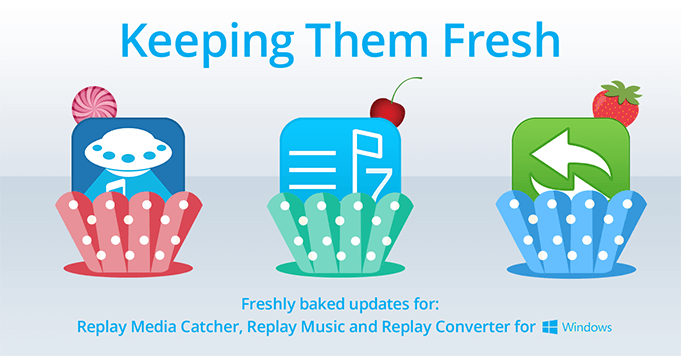 Today we’re happy to share a handful of sweet, new updates to share with our Replay Media Catcher, Replay Music and Replay Converter available for our PC customers! One brand new feature we’re particularly excited to introduce is a live stream monitor feature for Replay Media Catcher. Using the live stream monitor, you can keep an eye on all of your favorite webcam and live stream pages so you never miss a broadcast. Update your software at any time to take advantage of these improvements. Any questions? Reach out to our Support Staff any time. Posted March 2nd, 2016 | Category: Applian Software, Replay Media Catcher, Video. We’re all nerds here – there’s no shame in that. As fans of all nerd-ery (and videos! ), we naturally have subscriptions to a few of the best science and technology channels YouTube has to offer. 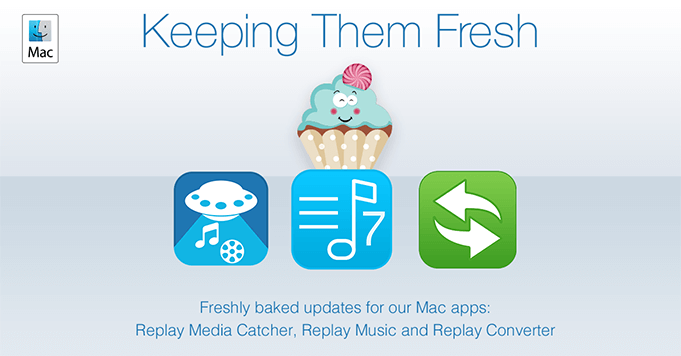 With Replay Media Catcher, you can capture and record every one of these amazing videos from YouTube. 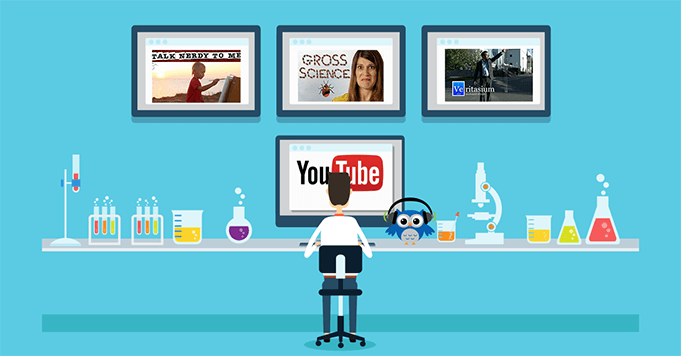 Whether you’re all about the learning process, or just enjoy a good experiment, these channels are sure to satiate your nerdy needs! 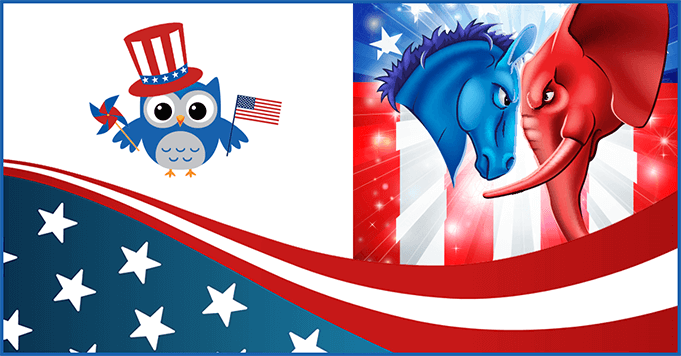 Visual learners and cartoon enthusiasts alike will love Minute Physics. 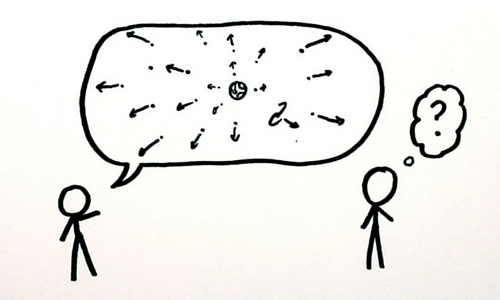 This YouTube series utilizes a simple whiteboard, stick figures and a variety of colored pens to explain physics in an illustrated way. Previous guest stars include Neil deGrasse Tyson, Neil Turok and Max Tegmark. Watch + record Minute Physics on YouTube. Creepy crawlers and yucky things inhabit the Earth anywhere you are. NOVA producer Anna Rothchild hosts YouTube series Gross Science, that dives into the deep, dark depths of nature to explain some of the wildest, grossest and impressive creatures found on our beautiful planet. 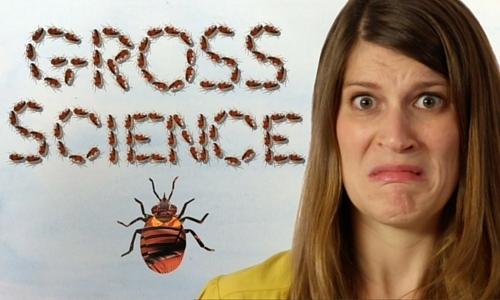 Watch + record Gross Science on YouTube. 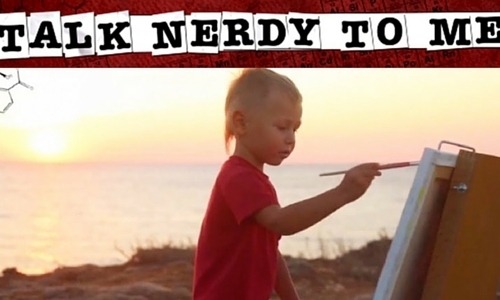 Brought to you by the geniuses at Huffington Post, Talk Nerdy to Me is a video series that explores the science behind “the mundane and the magnificent.” From how dogs became man’s best friend to autism to black holes, host Jacqueline Howard tackles each topic with an infectious enthusiasm. Watch + record Talk Nerdy to Me on YouTube. Veritasium, hosted by Derek Muller, examines the engineering of our incredibly advanced world with both knowledge and pure silliness. Learn about the physics behind the ever-popular slinky, the science of the 6 degrees of separation theory and more. 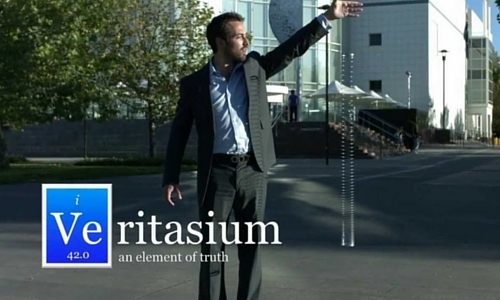 Watch + record Veritasium on YouTube. 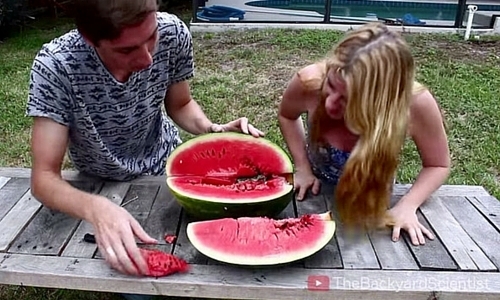 We’ve all come across some zany experiments that have made us think “Wow, I should try that!” Well, normally you shouldn’t — luckily for you, The Backyard Scientist demonstrates these kinds of action-packed experiments so you don’t have to! Have you ever seen liquid nitrogen being tossed into a swimming pool? Watch + record The Backyard Scientist on YouTube. Have a favorite science or technology related show we missed? Be sure to let us know! Posted February 26th, 2016 | Category: Replay Media Catcher, Video. 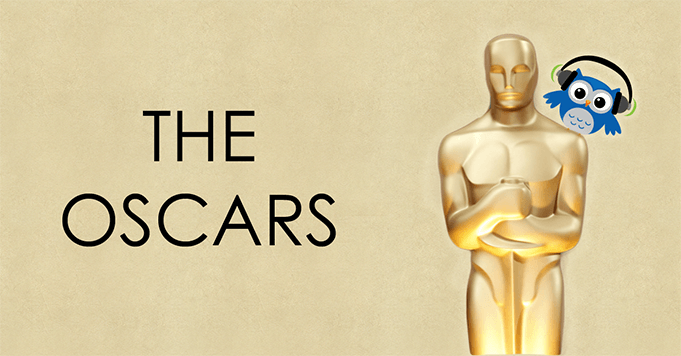 The 88th Academy Awards (The Oscars) will be live this Sunday on ABC! Now if you’re anything like us, you’ll want to get caught up on every one of the big name movies nominated for an award before the big night. You can use the built-in Media Guides in your version of Replay Media Catcher to find and record all of your favorite films from the Best Picture category! Watch all of the trailers below, and be sure to download Replay Media Catcher to grab the full-length flicks for yourself. Based on the 2010 novel, The Big Short stars Christian Bale, Steve Carell and Ryan Gosling in a comedy-drama about the 2008 housing market and financial crisis. Steven Spielberg directs this historical drama-thriller, starring Tom Hanks, Mark Rylance and Amy Ryan. Bridge of Spies is sure to be a classic Cold War espionage movie. Brooklyn is a beautiful historical drama for the modern day person. Based in New York in the 1950’s, Saoirse Ronan plays an Irish immigrant who falls in love with an Italian plumber, but faces temptation while visiting home. A collapse of a civilization leads to full-on war (and lots of speedy chases) among survivors. Starring Tom Hardy and directed by George Miller, Mad Max is as adrenaline-pumping as it is visually stunning. Matt Damon stars as an astronaut who gets left behind on Mars. Can they bring him back home while he fights to survive on a new planet? Based on the book by Andy Weir, The Martian is science fiction for the realist. After sustaining brutal injuries from a bear attack while exploring the wilderness and being left behind, a frontiersman fights for his life. Leonardo DiCaprio stars in The Revenant, inspired by true (scary) events. A newly released captive and her 5 year old son learn how to navigate the real world together. Brie Larson stars in this dramatic, heart-wrenching film based on the novel, Room, by Emma Donoghue. Based on a true story and starring Michael Keaton, Spotlight follows the story of The Boston Globe sending reporters to investigate a cover-up of sexual abuse within the Roman Catholic Church. Which of these nominated movies for Best Picture do you think will win? Be sure to cast in your vote in the comments below. Video of the Month: What Happens When You Toss Boiling Water into Sub-Zero Air? Posted February 25th, 2016 | Category: Replay Media Catcher, Replay Video Capture, Video. We spend a lot of time analyzing debug logs and frequently give customers a quick video to test, which means we’re often in search of short clips that end play a vital role in the data logging process. Needless to say, we watch a lot of videos (and other types of media) and want to share them with you! Sometimes, you just have to try something for yourself. This month, our “video of the month” series brings you an impromptu science experiment in freezing cold Canada with seriously cool results. Apparently, boiling hot water can often freeze faster than cold water… who knew?! Get Replay Media Catcher to capture this crazy moment for yourself!